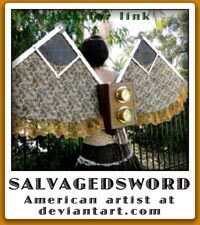 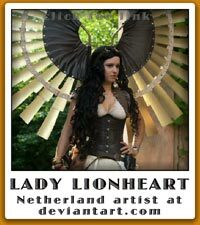 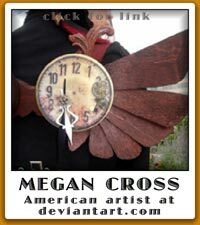 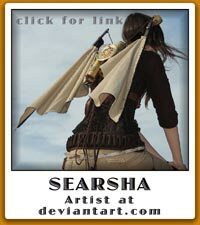 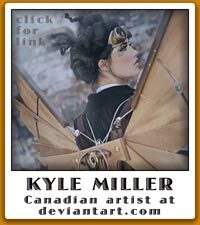 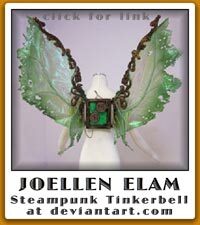 Steampunk wings can be mechanical, cloth, leather or wood. 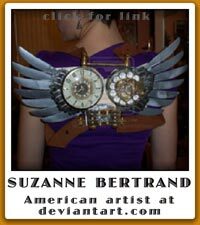 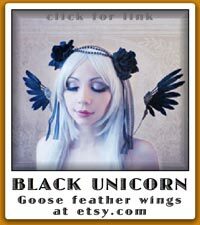 As long as they look like they could make you fly, they can be a great addition to your steampunk outfit. 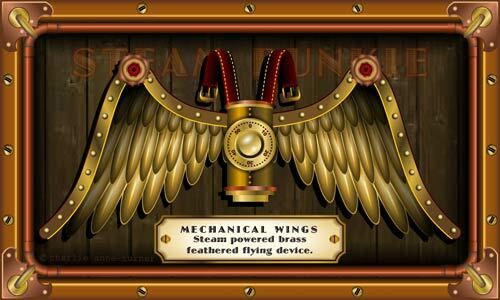 Mechanical wings can have brass gears at the joints. 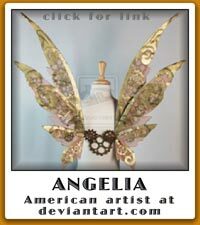 Cloth wings can be made of parachute material or a more sheer fabric so it can look more like gossamer fairy wings. 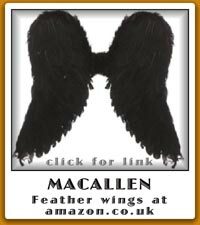 If you are going to make some wings, consider the weight. 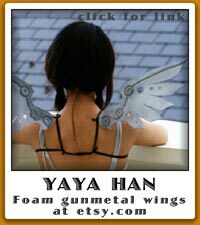 If you think you will be wearing them for a long time, heavy wings can make your back ache and dig into your shoulders. 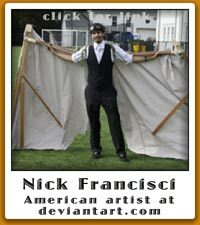 If they are too big, you might struggle getting through doorways or you might hit nearby objects or people!